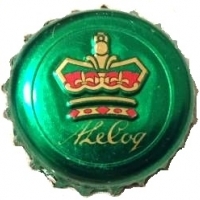 Description: Green crown cap. 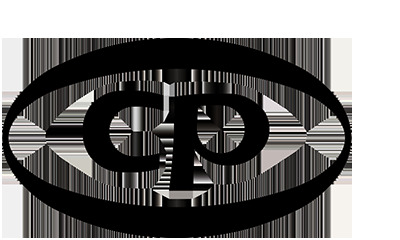 Golden and red logo of a royal crown. Golden text: AleCoq. Note: Embossed crown.